This is the first update to the Rome Foundation Computer-Based Learning Program on Functional Gastrointestinal Disorders (FGIDs). The Computer-Based Learning Program brings to life information from the Rome III book, and also updates this information from the recent scientific literature. These State of the Art slides include a number animations and videos, conceptual slides that communicate ideas that may otherwise seem difficult to convey, and key studies from the literature. Notes and legends for every slide give a description of the slide with key references. 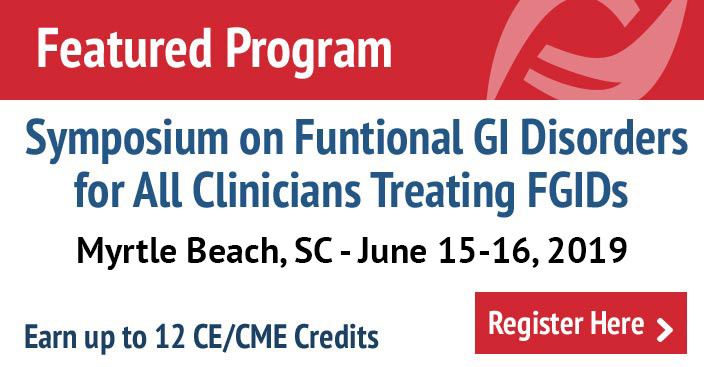 Designed by the world’s leading experts in functional GI disorders, the Computer-Based Learning Programs use the most up-to-date information to provide the viewer with a state-of-the-art learning experience. 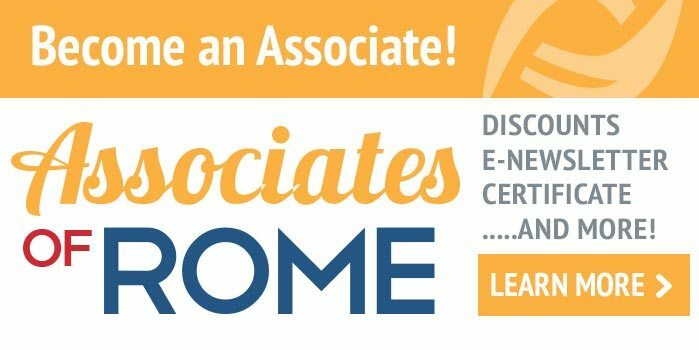 The Rome Computer-Based Learning Program is the product of a 2-year effort of international clinicians and investigators covering the entire field of functional GI disorders. Buy the entire Learning Program or purchase specific modules by topic or individually by slide — multiple module discounts apply. You can purchase individual slides for use in presentations from our online store. To help you choose which ones you may want to purchase, you can view our catalogue of slides. Individual PowerPoint Slides for use in presentations are available. Over 600 slides for personal use or presentation will be available for sale by end of summer 2016. These slides are the main graphical content of the Rome IV textbook and is updated from Rome III. Check back in September for availability.